Louisville CO - Brand new boutique apartment community in Louisville, Colorado - Apartment for Rent - Housing in Boulder CO, Rentals, Real Estate, Homes and More! 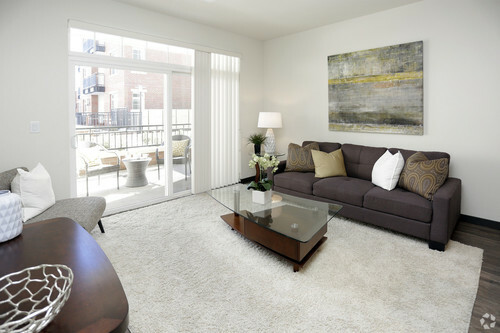 Louisville apartment homes that offer the Colorado Lifestyle you've been looking for. With 22 different floorplans to chose from, there is something for everyone. Discover live-work balance with its ideal location to US 36, I25 and The Flatiron Flyer. For your convenience enjoy the on-site a grocery store, salons, massage, restaurants, dry cleaners, liquor store, insurance, florist, shoe repair, bank, dentist and daycare. On the interior, you will find luxury-level finishes, gourmet kitchens with granite counters, stainless steel appliances, tile backsplash, spacious balconies, wide planked flooring, expansive views, walk-in closets, and full-size washer & dryer. All of these amenities are designed to provide endless comfort. Studio - 3 bedroom options available! Call Housing Helpers show contact info to discuss current rates and availability!